Residents of the Todd’s Road community in Central Trinidad came out in their numbers yesterday to witness the official handover of their recreation ground on Tuesday afternoon. 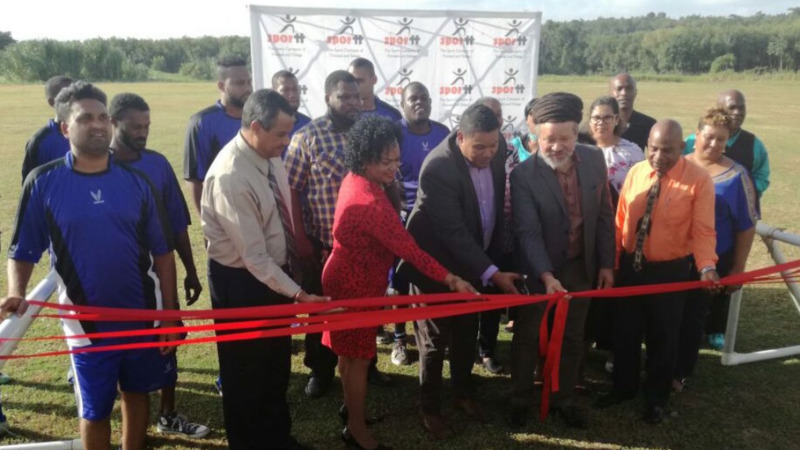 The Sports Company of Trinidad and Tobago oversaw the upgrade which includes field works, drainage and the erection of a cricket net and bleachers. Speaking at the event, Chairman of the Couva/Tabaquite/Talparo Regional Corporation Henry Awong accepted responsibility for the ground on behalf of the Corporation and expressed his gratitude that the community now has access to the facility which can accommodate football and cricket as well as other recreational activities. 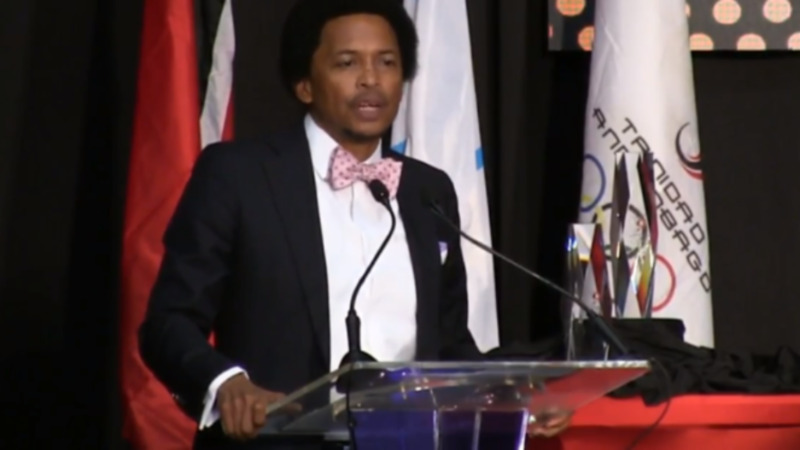 Awong also stressed the importance of sport for social cohesion and as a deterrent to crime, relating a story of a young man whose involvement in sport contributed to his personal and professional development. Following a spirited soca performance from local talent Jerome, the Honourable Darryl Smith shared his understanding of the challenges of ground maintenance at local government level but assured that the national reform of the system would alleviate those concerns. 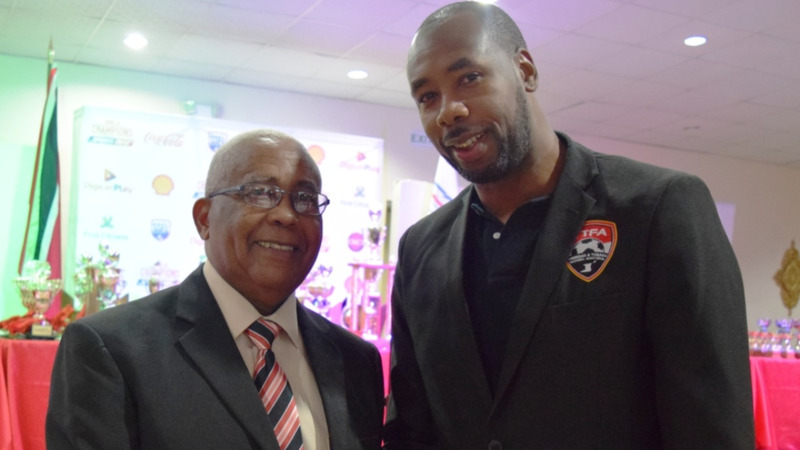 Minister Smith also encouraged the community to take care of the facility and to communicate with the Ministry for support for any tournament or league they wished to undertake at the ground, reminding the audience that he was a champion for the grassroots organisation of sport. Minister Smith also in high praise of the MP for La Horquetta/Talparo Hon. Maxie Cuffie and his advocacy on behalf of the community for works on the ground to be completed. As is customary, Minister Smith presented the Corporation with sport equipment for use by local teams and kicked off a demonstration small-goal football game involving community players.